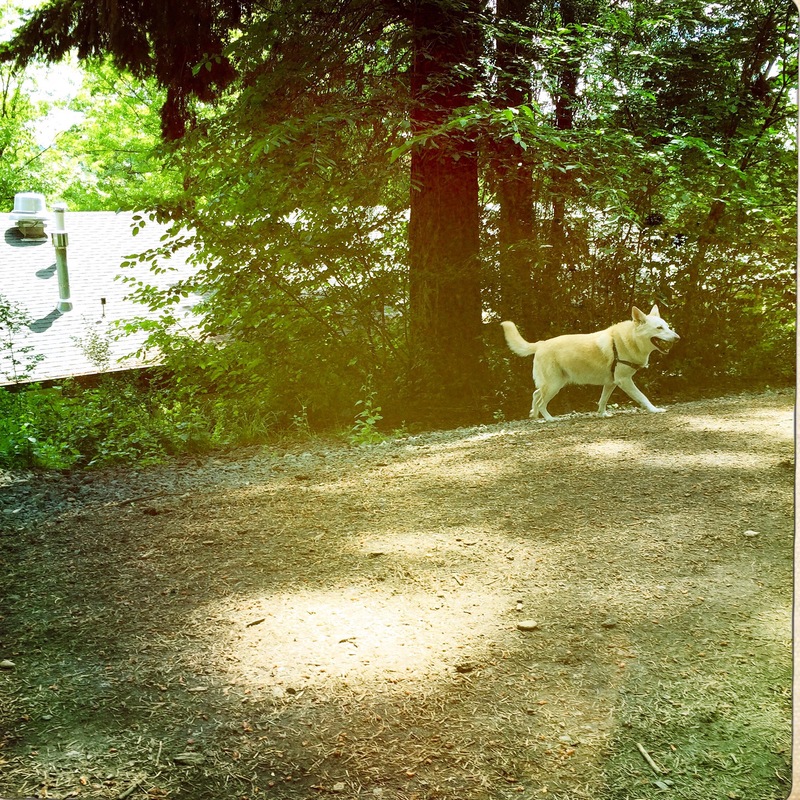 This entry was posted in Dog, German Shepherd, Ingrid, Photography, Uncategorized and tagged cinder cone, city, dog, German Shepherd, hiking, Mt Tabor, Oregon, portland oregon, Portlandia, shepherd, volcano, West coast, White shepherd on May 24, 2016 by kas. 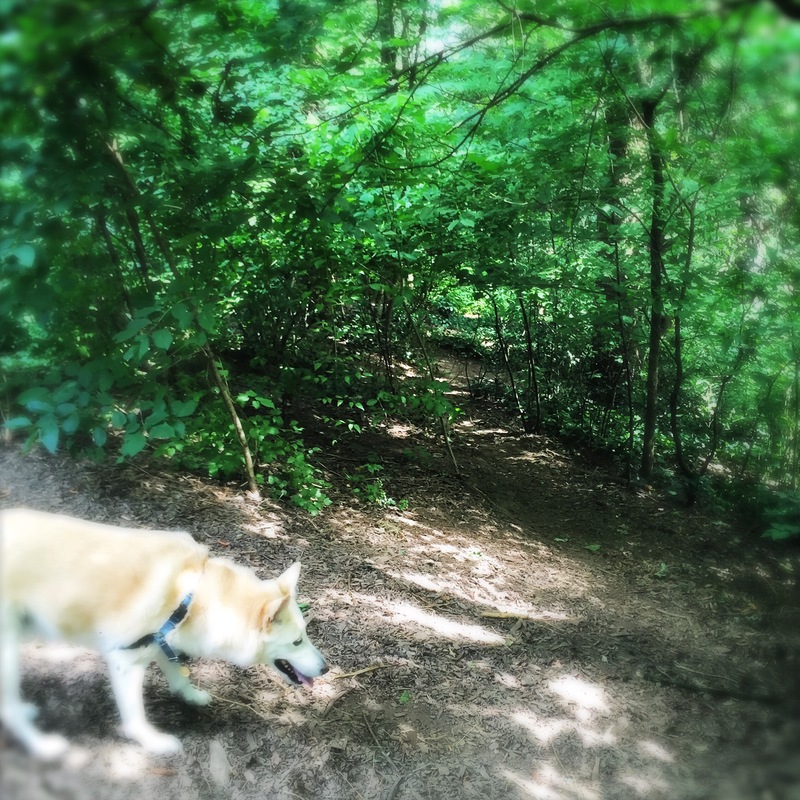 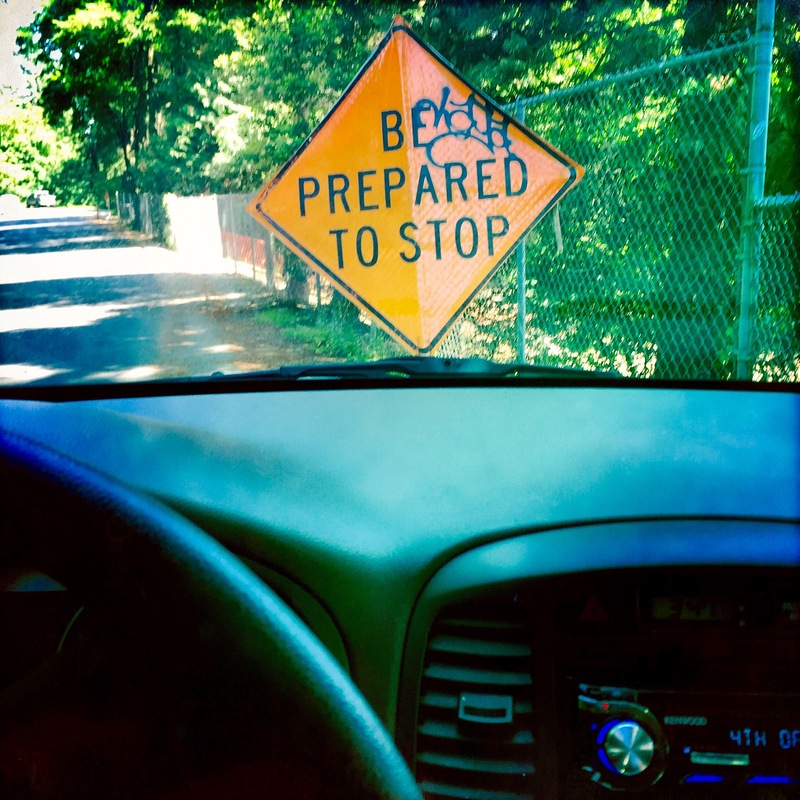 This entry was posted in Art, Dog, Ingrid, Uncategorized and tagged art, cinder cone, dogs, german sheoherd, GSD, hiking, iPhone photography, mt tabor dog park, mt. 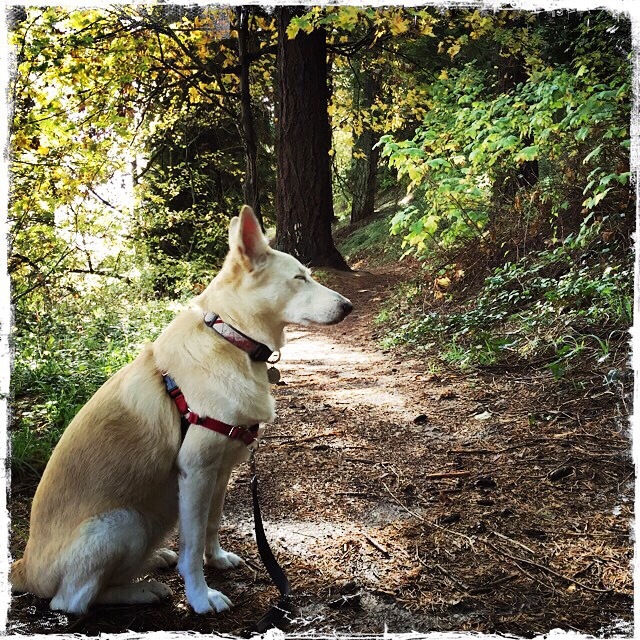 tabor park, nature, Oregon, outdoors, Pacific Northwest, park, photography, Portland, puppy, West coast, White shepherd on November 1, 2015 by kas.